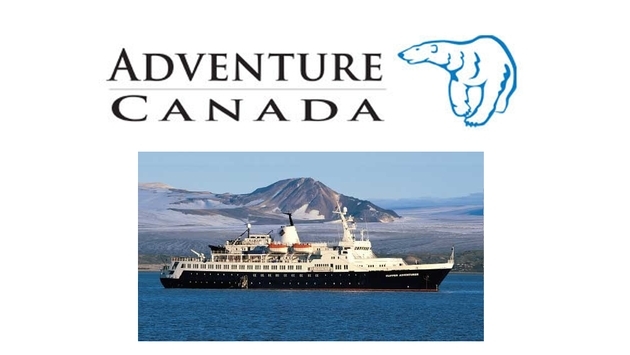 Adventure Canada has been a charterer of Sea Adventurer since 2009. FleetPro, Sea Adventurer’s management company, has deemed the vessel inoperable for passenger service for our regular scheduled Arctic Explorer and Northwest Passage programs in 2014. This is due to unforeseen mechanical problems identified in late July. Originally FleetPro advised that the time to repair the mechanical problems would be approximately two weeks from late July, which would have required the rescheduling of our Arctic Explorer program only. We have now been advised additional time is required, calling for us to alter plans for our Northwest Passage programs as well. Operating in polar waters and in heavy ice conditions, we always place safety first and so we have made the necessary schedule changes as we await the completion of repairs. In May 2014, shortly before Adventure Canada’s operating season, the Sea Adventurer was at her homeport in Freeport, Bahamas for her regular annual maintenance. 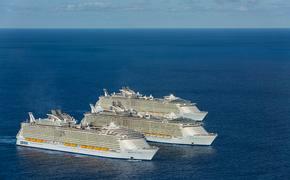 We understand that reducing our Arctic sailings from four to two programs is deeply disheartening news for our guests, our partners and the communities who welcome us. We have taken immediate action by offering a number of options for travellers affected by the cancellations, including two revised itineraries aboard a replacement charter vessel, the Akademik Sergey Vavilov. The revised programs are: Arctic Explorer departing Aug. 16 to 26, 2014 and Northwest Passage West to East departing Sept. 8 to 22, 2014. We expect the Sea Adventurer will be fully-operational for us to conduct our Greenland and Wild Labrador program departing Sept. 11 to 24, 2014 and our Antarctica program departing Oct. 17 to Nov. 6, 2014.